SAN MATEO, Calif. & NEW YORK--(BUSINESS WIRE)--BuildingIQ (ASX: BIQ) and Gotham 360 have collaborated to help the YMCA of Greater New York reduce energy consumption across 21 branches with the support of the New York State Energy Research and Development Authority (NYSERDA) Remote Energy Management (REM) program. NYSERDA’s program sought creative proposals from service providers that would analyze whole building energy data, identify energy savings opportunities and carry out implementation support services. 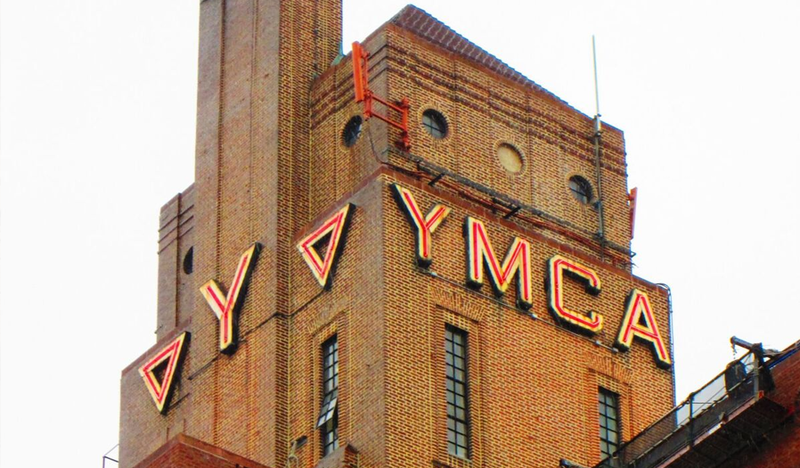 After a highly competitive process, Gotham 360 advisory services with BuildingIQ’s 5i Intelligent Energy Platform were selected to optimize energy at the New York City YMCA facilities and are eligible for a NYSERDA incentive of up to $700,000.